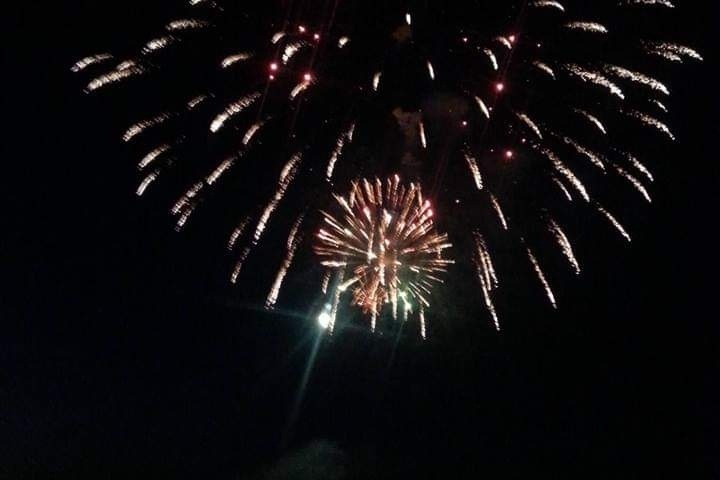 The Whitmore lakes fireworks committee is a nonprofit that pays for the Whitmore lake fireworks throughfundraising and donations . We can not do this without donations from the public. Please donate and help us put on a great show this year!